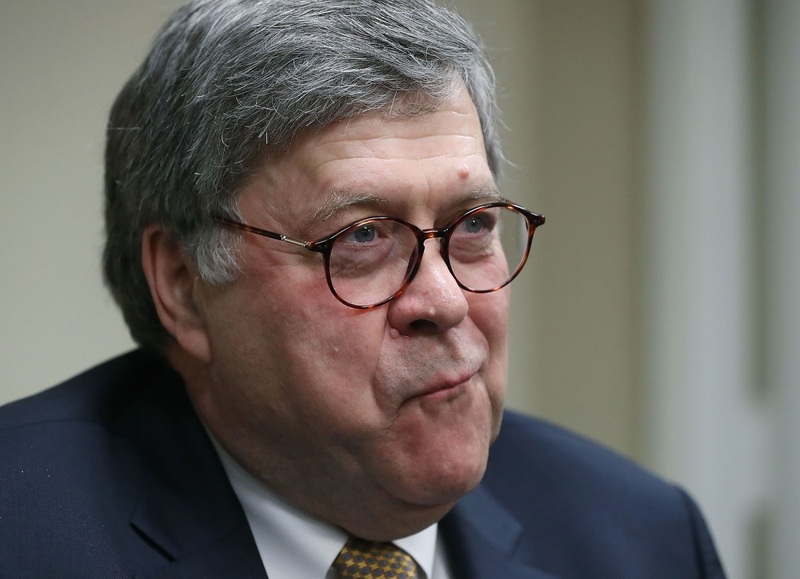 Even as reporters and television crews staked out Justice’s headquarters Friday morning looking for signs of Mr. Mueller and his team, Mr. Barr was in Virginia, touring Drug Enforcement Administration facilities to get up to speed on one of his priorities, fighting the nation’s drug-abuse crisis. That's about as important as cracking down on horse thieves, or selling repeating rifles to the Indians. The Book "Compromised" by Terry Reed.